Entering into the region of Sambelia, Gili Petagan becomes part of the Regional Marine Conservation Area (KKLD). 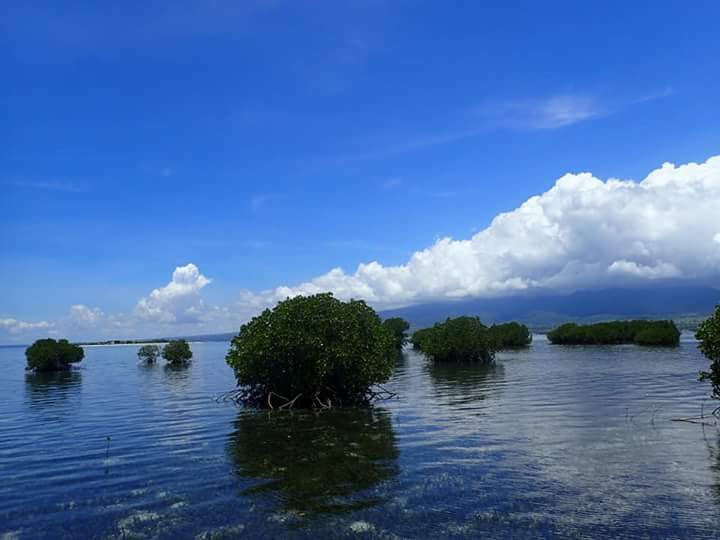 Gili in East Lombok which covers 50 hectares has a mangrove forest that has existed since the Japanese colonial era. Uniquely again, here there are seagrass beds (grass luat) combined with coral reefs and various types of beautiful sea fish. 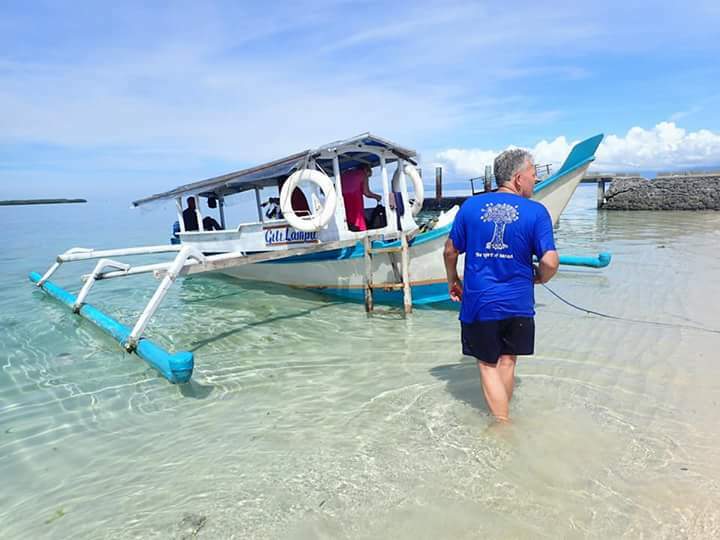 In addition, Gili Petagan also has some snorkeling spots in its shallow waters with visibility that is not too deep because the waters here are still clear. There is also a spot for diving with a depth of up to 20 meters. 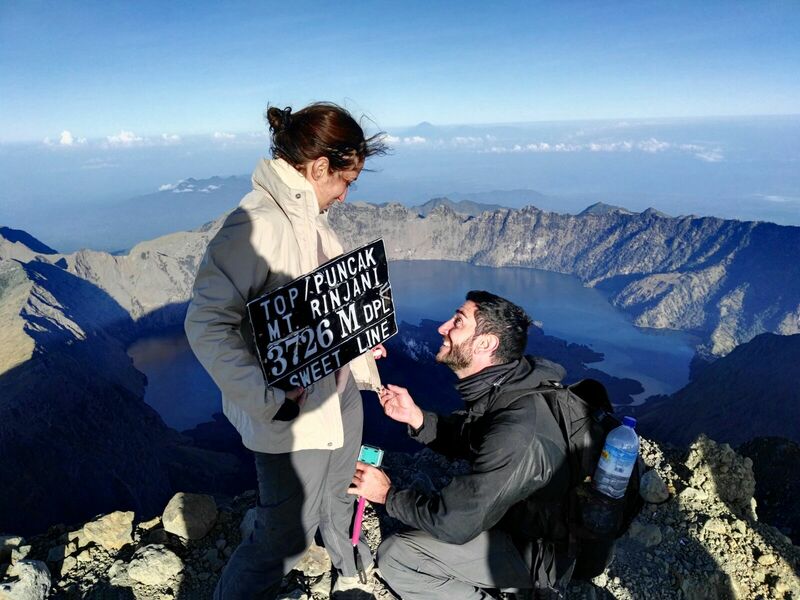 Then, how to get to Gili Petagan? You can start the journey from Mataram to Labuan Pandan (Sambelia) with travel time about 2.5 hours. After arriving in Labuan Pandan area, you can cross from Pondok Gili Lampu by boat using fishing boat with travel time of sea about 30 minutes. In addition to Gili Petagan, Gili Kondo is another uninhabited gili that enters into the KKLD. Gili in East Lombok with white sandy beaches is already equipped with lodging for tourists who want to spend the night. Gili is indeed once managed by private parties. Having a beautiful underwater world, snorkeling is one way to enjoy the beauty of Gili Kondo. The waters in this dyke have underwater parks that are inhabited various types of marine biota and serve as a conservation area of ​​coral reefs. 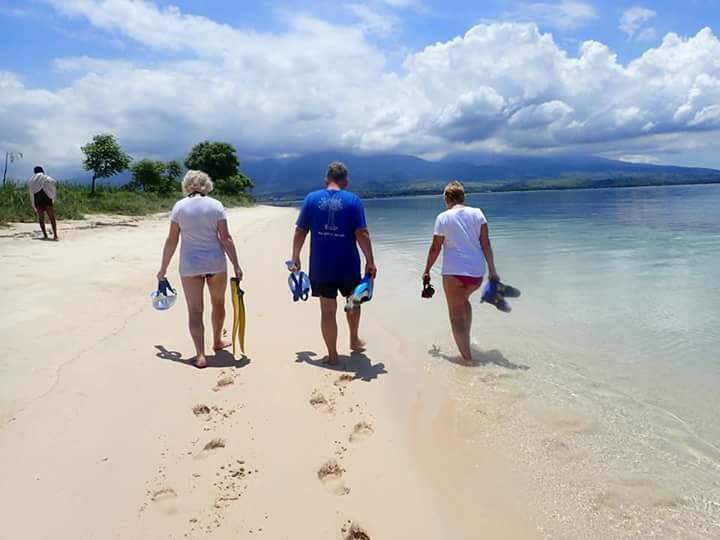 In addition to snorkeling, you can also do island hopping and see the sand island phenomenon in the middle of the sea called Gili Kapal when the sea water is receding. To get to Gili Kondo, you can cross from Pondok Gili Lampu using fishing boat with travel time about 30 minutes. 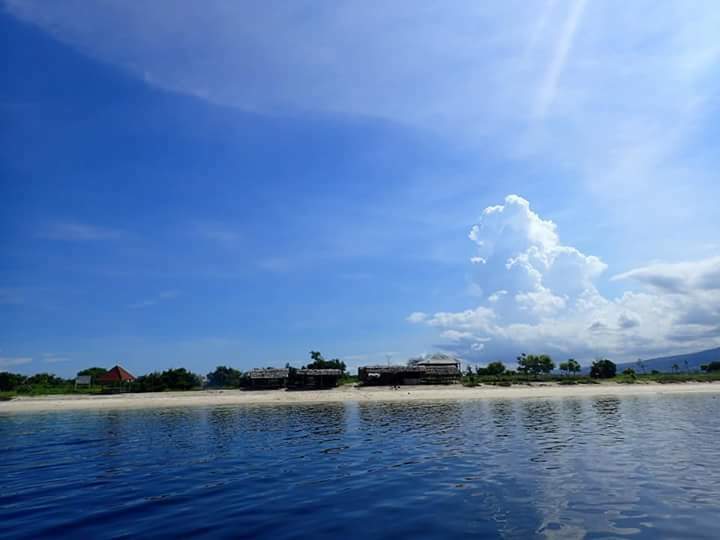 Located about 500 meters from the east coast of Gili Kondo, you can cross to Gili Bidara just by foot from Gili Kondo when the sea water is receding. Gili is often used by local fishermen as a place to rest after looking for fish. Therefore, here there is a simple hut house as a shelter from the hot sun and rain that can happen at any time. Gili Bidara also features beautiful underwater scenery. The waters are still very clear and the beach has a beautiful stretch of white sand. Not far from the beach, in this dyke also there is a snorkeling spot with a depth of 1.5-3 meters. The sea life beneath it looks so alive. 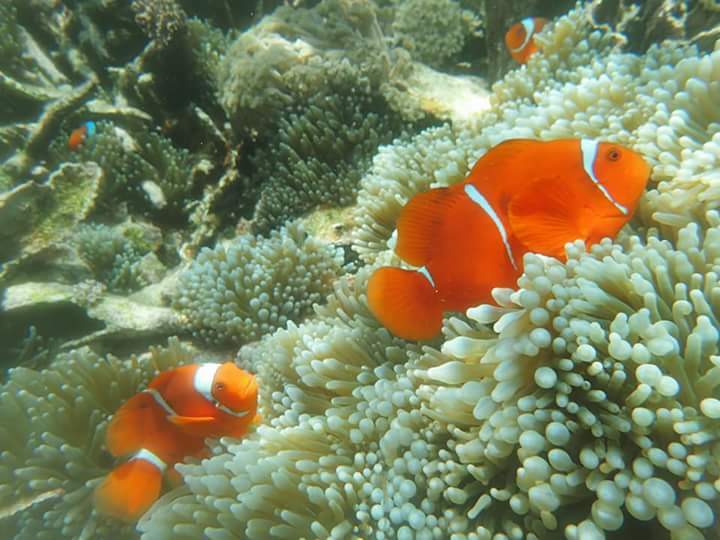 There is also a spot of cliffs where the hordes of nemo (clown fish) are funny and the blue sea stars are getting rare. Limited support facilities make the tourists who vacation to East Lombok prefer to visit Gili Kondo and Gili Petagan rather than Gili Sulat. In Gili Sulat there are no houses or stalls. Here there is only a guard post as well as entrance to the mangrove forest which is less than a kilometer long. The advantage, nature in Gili Sulat is still very natural. Mangrove forest in Gili Sulat is inhabited by various species of birds. Not only that, underwater in Gili Sulat no less beautiful with dyke in other East Lombok. Even the waters around the mangrove forest are also very clear so it is clear enough to wander over coral reefs and other marine biota. To get to Gili Sulat, you can cross from the existing port in the village of Tekalok, District Sambelia. If you start the journey from Mataram, the travel time is about 2.5 hours. From the harbor, you have to travel the sea about 30 minutes. Gili Lawang is adjacent to Gili Sulat, which is about 500 meters to the southeast. Here also there are mangrove forests that cover 90 percent of the island’s surface. The rest is a beautiful expanse of white sand complete with clear waters of the sea. It was so clear, it was not difficult to look at the coral reefs in Gili Lawang. 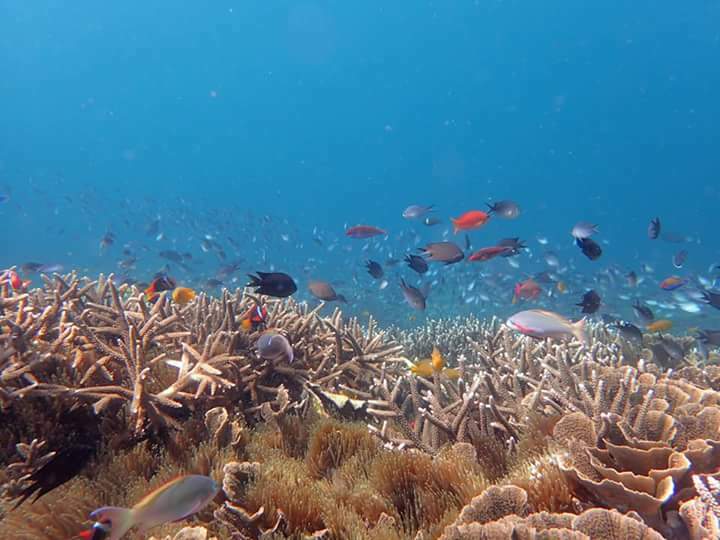 Underwater beauty Gili Lawang this you can enjoy with snorkeling. In the waters around Gili Sulat and Gili Lawang there are also several diving spots. 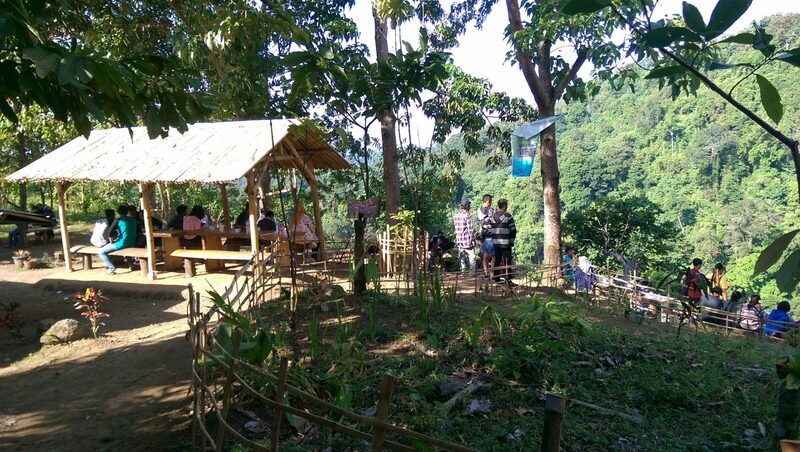 If you are interested in diving, you can ask the help of diving club community in the nearest village.